Security of data is always important whether it’s concerned with mobile or PC or laptop. For data security on PC, laptops and servers there are enough options for encrypting it. But when you come to mobile phone there aren’t enough encryption options for mobile devices. 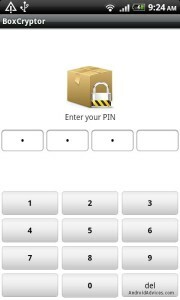 BoxCryptor is an Android app which adds an additional layer of security to your Dropbox. The security is provided in simply ways of encrypting your files. With this app on your mobile phone and tablet your Dropbox account would be accessed to the files encrypted by BoxCryptor for Windows. When you are saving your data to your Dropbox folder, the BoxCrtyptor on your mobile phone encrypts those files on the middle and stores the encrypted files. The vice versa goes with during the time of reading files when you access those files. BoxCryptor goes through the encryption process on individual files at a time but not the whole container files. So that means that you don’t need to resize the volume or backup individual files. With this app on your mobile phone you always have your sensitive stuff with you. It secures storage by using AES 256 standard which is the advanced encryption with key size of 256 bit. It supports multi-platform for Linux and Mac OS X through EncFS compatibility. It also provides filename encryption to hide any sensitive information which is stored in the name of a file or folder. 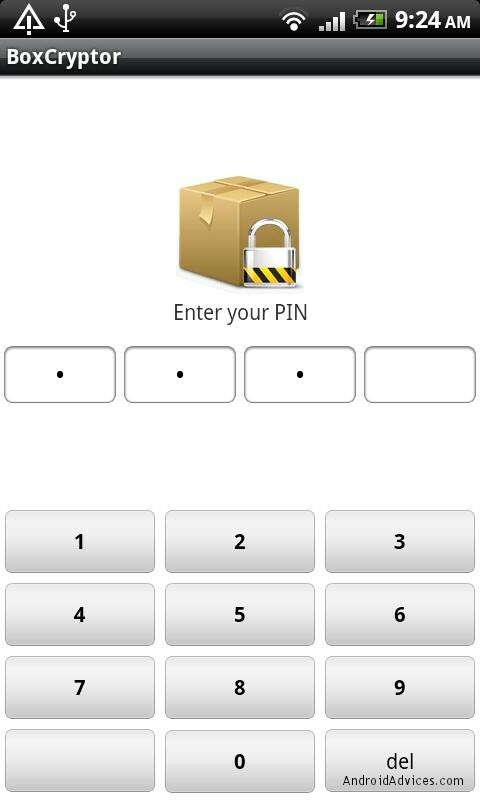 BoxCryptor app for your Android mobile phone can be download from Android Apps Labs for free.